Oh great, tomorrow’s headline will be “Creedmoor users hit a target”. The enduring US bias against European cases is disappointing. 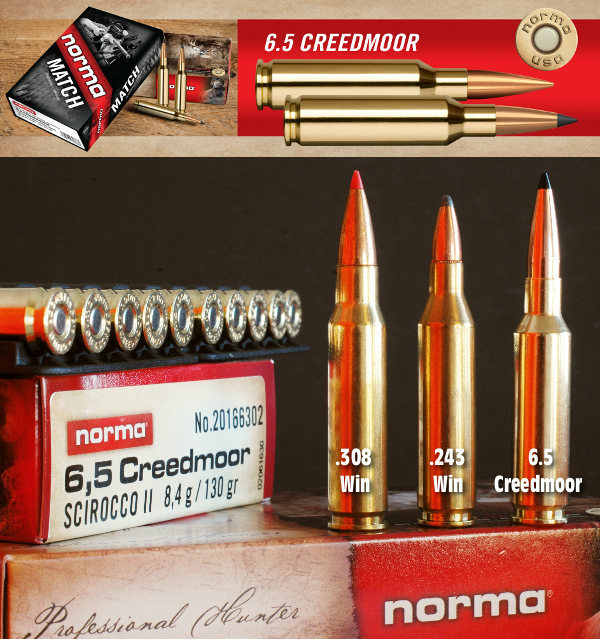 The 6.5mm has been in the marketing shadow of the 270 and 243 for so long that this current hoopla over the Creedmoor is disappointing rather than informative. 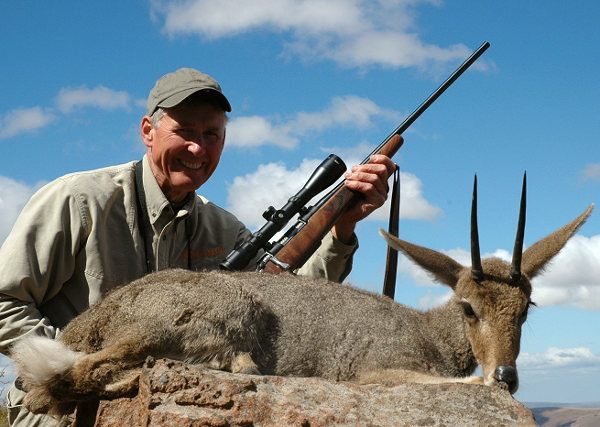 The 6.5 Swede can do the same or better, the 6.5 x 47 Lapua overshadows in performance. I’d rather read about how someone has developed modern loads in 6.5 x 50 Jap (hint!) than see another Creedmoor wunderkind piece. 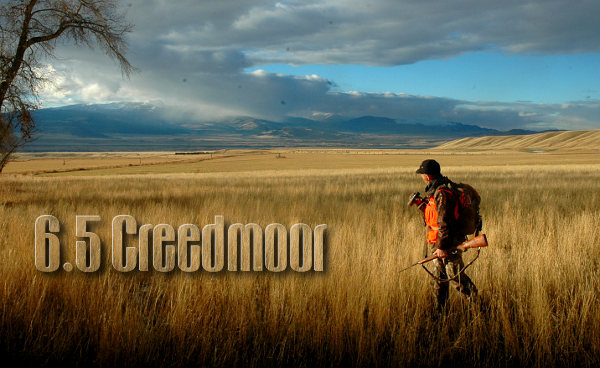 6.5 Creedmore lowered my cholesterol and saved me money on my taxes. I was apparently too precise in my comments on the Creedmoor, but I seem to have missed the target.